Block grants are distributed to the states, which get to decide how money is spent. Graham-Cassidy, the latest Republican health care bill, would take all the money for Obamacare programs and redistribute it to states through a block grant program. That means states would get to decide how the money gets spent. There are still a lot of questions about how the program would work, particularly in a state like Texas. For one thing, the bill is vague about what kind of health care-related programs states can spend the money on. Stacey Pogue, an analyst with the left-leaning Center for Public Policy Priorities, worries that could have some bad outcomes. 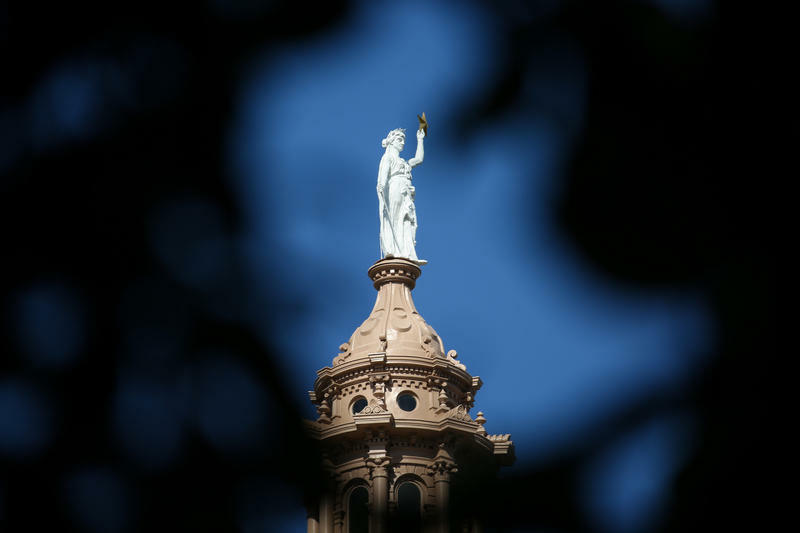 “We have every reason to believe – especially based on our experience with TANF (the cash assistance program for very poor Texans) – that state budget writers will look to the block grant to fill in and supplant state funding for other programs,” she said. The Temporary Assistance for Needy Families was made into a block grant program during welfare reform in the 1990s. Pogue and others say that since that block grant went into place, money from TANF has been used less and less for its actual purpose. That’s especially true here in Texas. According to the CPPP, that money now mostly goes to plugging the state’s budget for child welfare programs and pre-K. 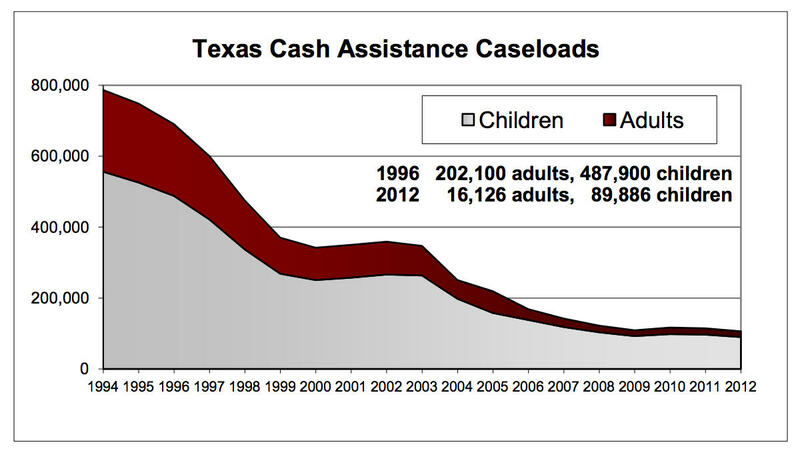 The number of TANF caseloads has declined since it became a block grant in 1996. Pogue said there aren’t assurances that what happened to the TANF block grant program won’t happen under the program proposed under Graham-Cassidy. 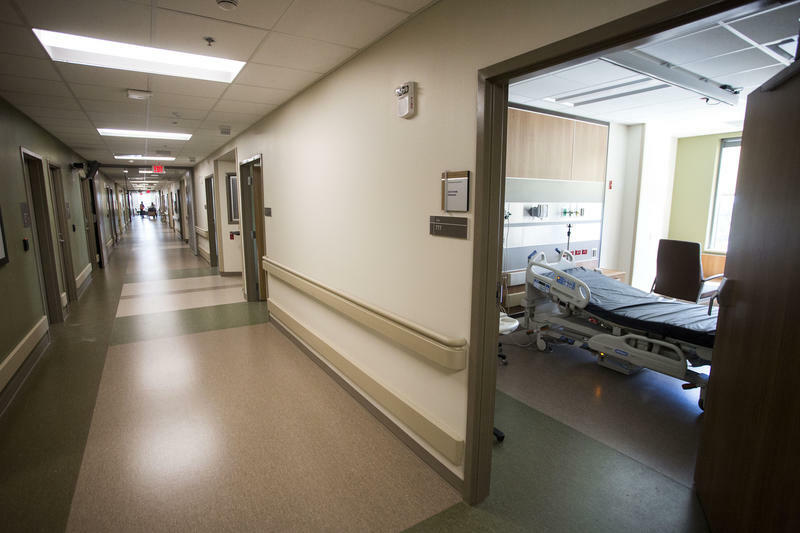 “For example, it’s an open question as to whether that block grant can be used to fund higher education, health care-related programs or medical schools; whether it could be used for health care delivered through jails; whether it could be used for mental health or family-planning programs or other health care-related programs that are paid for through state dollars,” Pogue said. Right now, health care dollars that flow through the Affordable Care Act go to programs that help low- and middle-income Texans get insurance. Under Graham-Cassidy, it would be up to states to set up a system within two years if they want to make that happen. Texas Sen. Ted Cruz has indicated he won’t vote for the bill as it stands now. Sen. John Cornyn said he plans to vote yes. On Monday, Maine Republican Sen. Susan Collins said she would not support the bill, joining Sens. John McCain and Rand Paul, and likely dooming it. Republicans in Congress are pushing yet another plan to repeal the Affordable Care Act, and Texas, at first glance, looks like one of the big beneficiaries in the short term. The latest Republican push to repeal key parts of the Affordable Care Act appears to have met the fate of all previous Senate repeal efforts this year — it doesn't have the votes needed to pass the chamber. 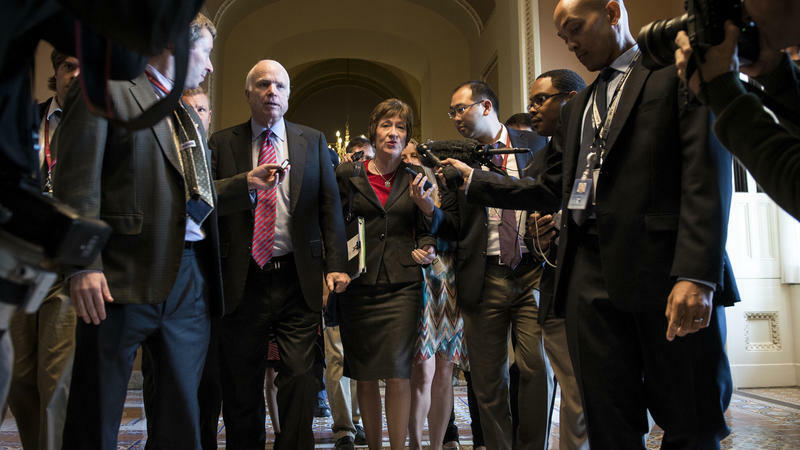 Maine Sen. Susan Collins announced Monday that she will oppose the bill, authored by South Carolina Sen. Lindsey Graham and Louisiana Sen. Bill Cassidy. Collins' decision means three Republicans have now publicly said they are against the bill — and that is one more than the GOP could afford to lose.